Hello Everybody! Today I am sharing with you my favorite healthy green juice recipe. 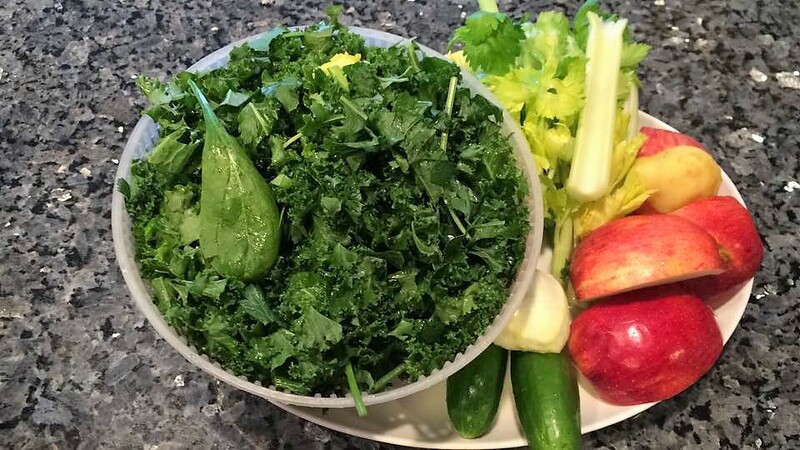 A lot of you have asked how I stay so healthy and energetic if I eat so much pasta and I think it has to do with these green juices that my wife and I make everyday! Watch the full video below to see the recipe in action. Start by washing and draining/drying all of the veggies. Then, add the ingredients to the juicer to make the healthy green juice! That’s it! The hardest part is cleaning the juicer after you are done…. but somebody has got to do it! Hello Everybody! 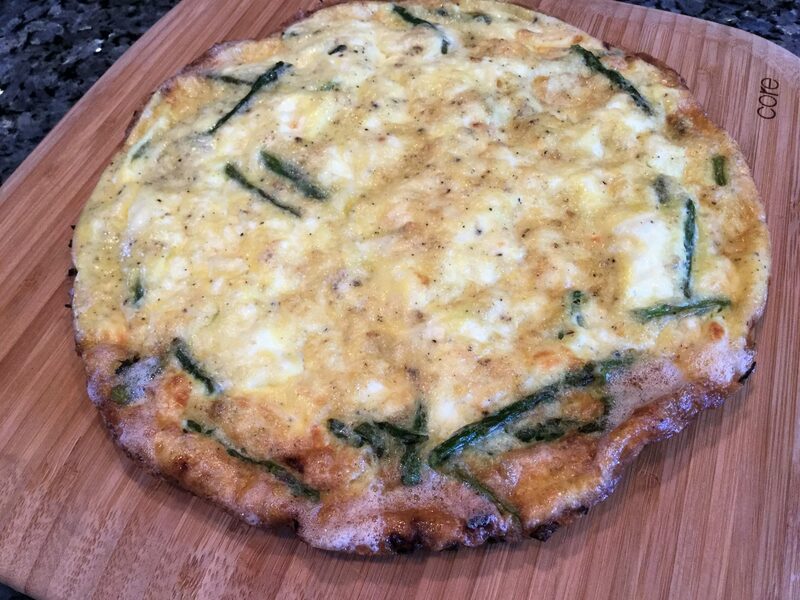 Today I am starting the day off on the right foot with this simple Asparagus and Goat Cheese Frittata recipe, perfect for breakfast! This recipe will keep you full and energized throughout the morning. I hope you enjoy it! To follow along as I cook, watch the full video below the written recipe.